Becoming financially fit takes more than budgets and saving money. Surprised? 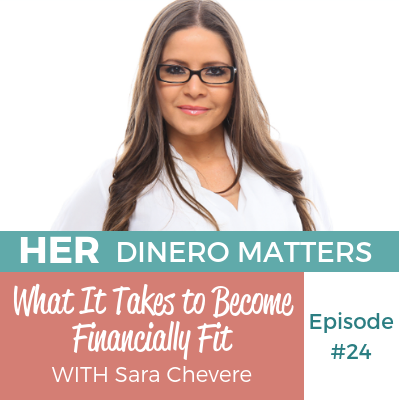 Being financially fit goes beyond what we typically are told to do. Financially fit essentially means having the money you need, when you need it. Yes planning your money (aka budgeting) and saving money is a part of this equation. What happens when you find yourself in this cycle of starting/stopping with budgeting, saving money then taking it right back out? Sara Chevere shares with us her story that included loosing it all and what she has learned in her journey. Sara has been in the Finance and Mortgage Industry for over 17 years and mentoring and coaching for over 10 years. 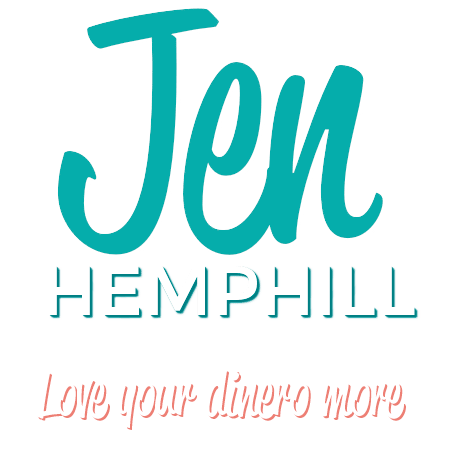 She loves to talk about money, and her vision and mission are to educate and empower you to have the confidence to achieve financial freedom. 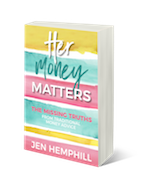 Make sure you share either this episode or the podcast itself with a friend as you never know that what she gets out of it may be the push and inspiration she needs to move forward in her financial journey.